Talk about our favorite former regional manager here! About time to show the boss some love! 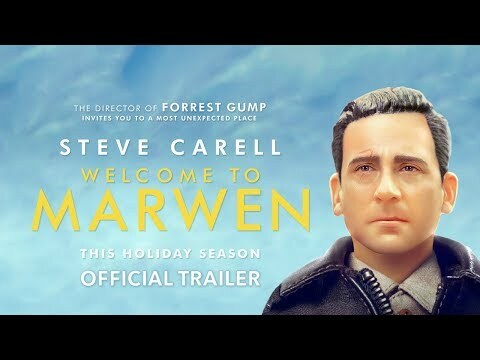 Here's a trailer for Welcome to Marwen, looks very interesting! It looks... weird, but it could turn out to be good weird. And ultimately it doesn't even matter cause I'm just happy he's got a new movie coming out, would watch him in anything.